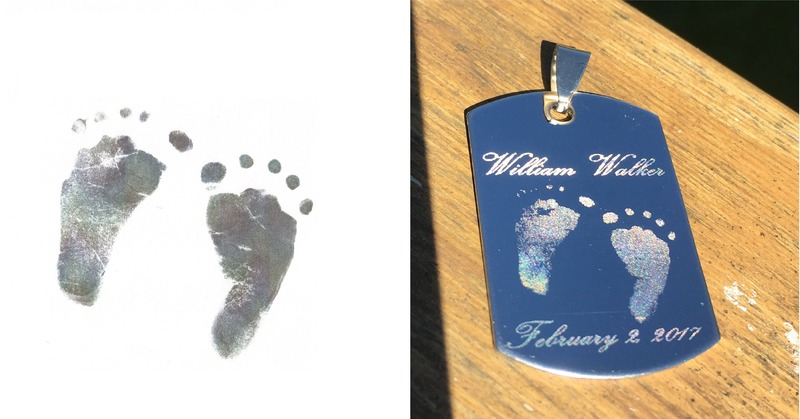 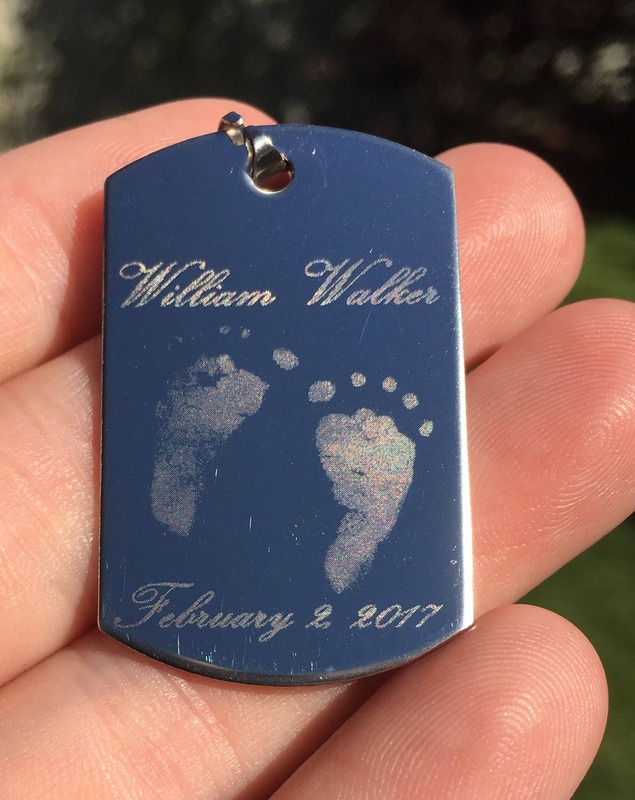 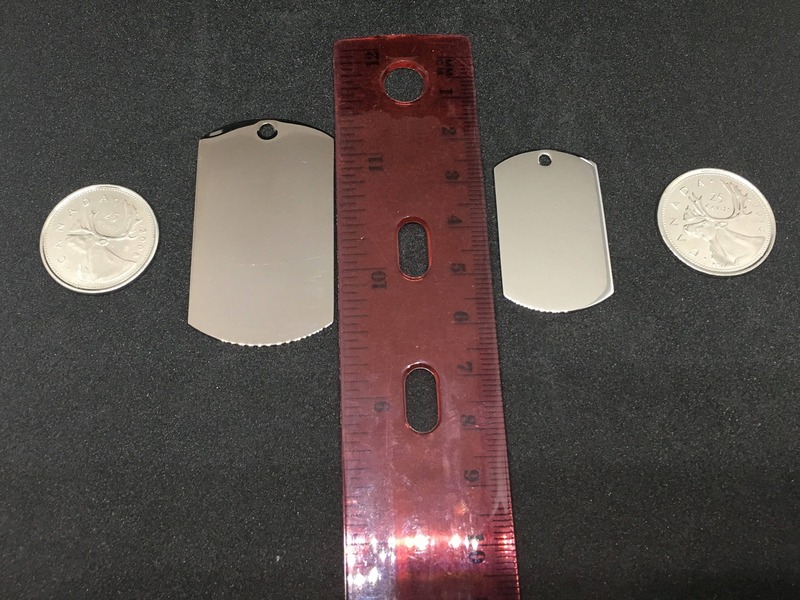 Personalized pendants made from your child's actual foot or hand prints! 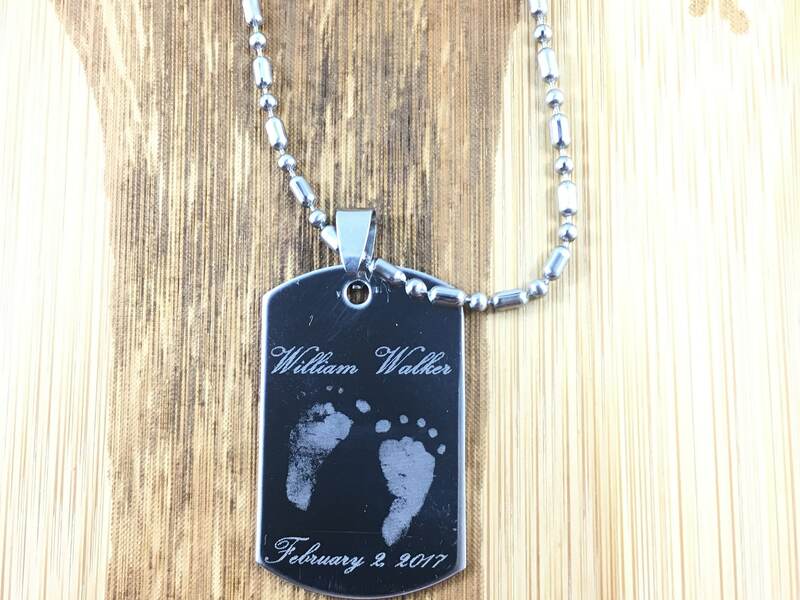 All you have to do is send us a photo or scan of the prints and we will send you a one of a kind gift. 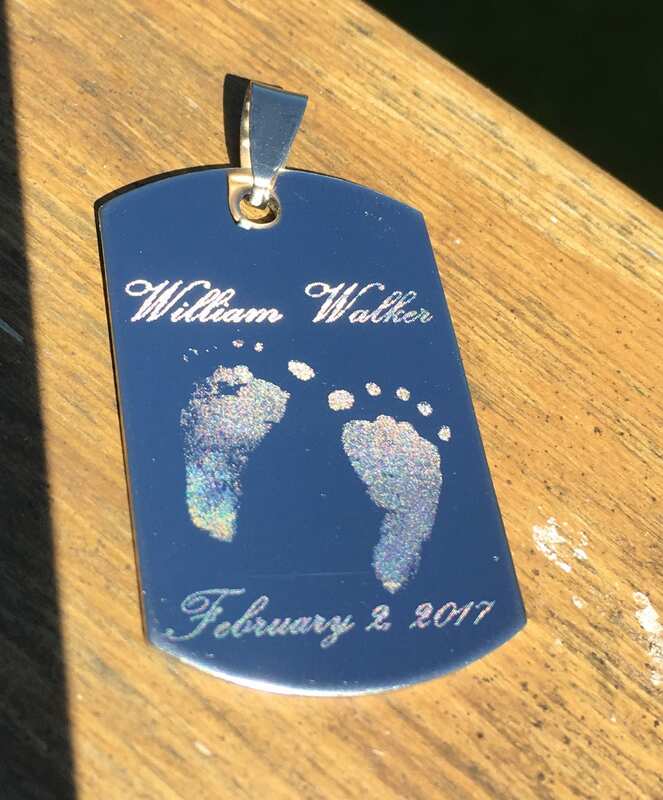 In addition to the footprints, pendants can be personalized with the child's name, dates, a few kind words, and much much more! 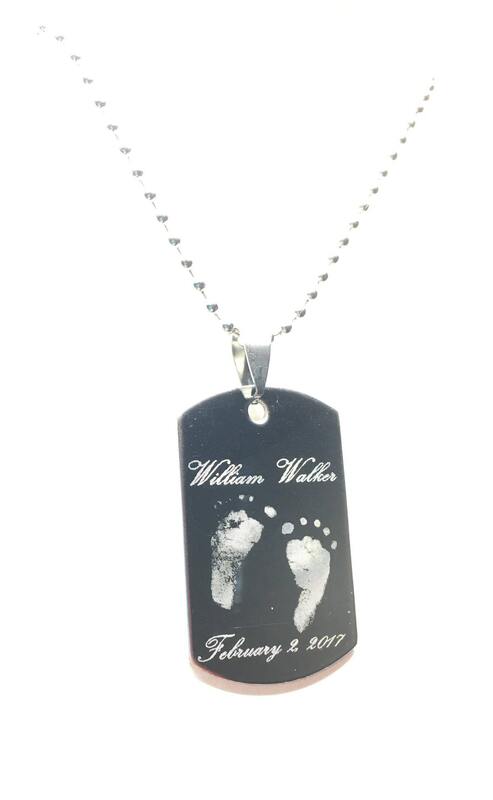 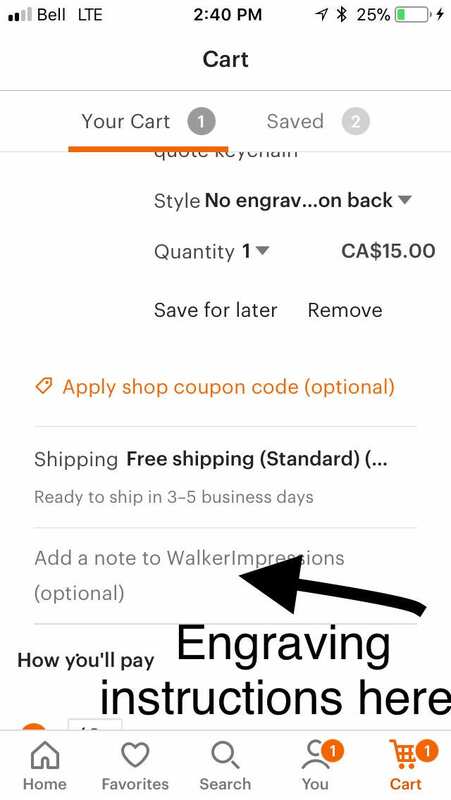 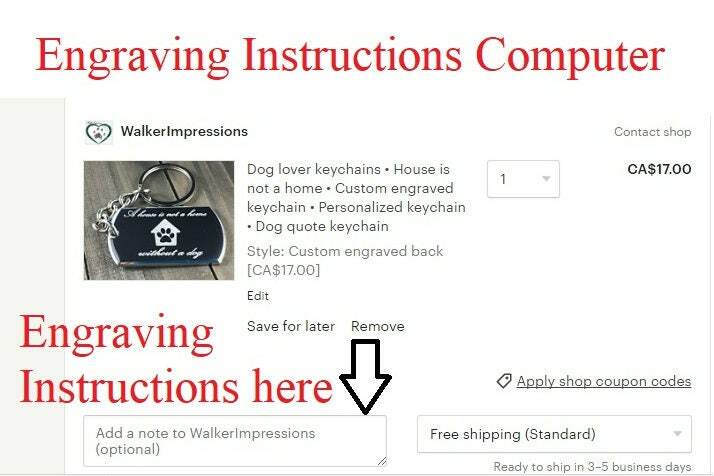 You can also choose to have the foot or handprints on one side with writing on the back or have it all on one side. 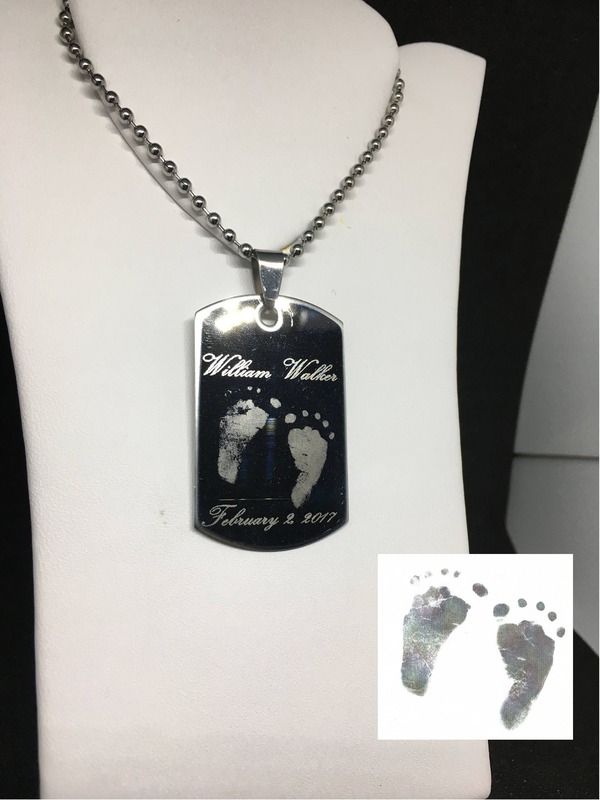 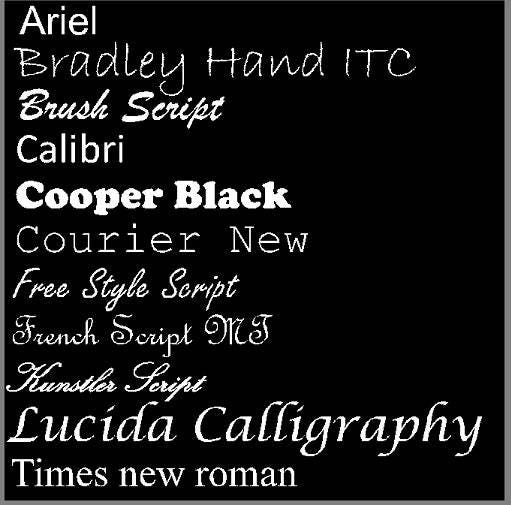 This is a wonderful gift for that new mother, father, or grandparent in your life.